With the new year comes our curiosity for things that are yet to unfold. Although we look at our horoscopes primarily for guidance, we can also take inspiration from them to help us look our best. Revlon teams up with us to give Pisces ladies your beauty horoscope for the year 2018. Read on! You’re a dreamer, and you’ll stop at nothing to achieve your goals. You believe in the little things you sow, in the small acts of kindness you extend, and in the collective power of small changes in one’s self. You don’t toot your own horn either: Whether you’re donating old clothes to charity or supporting locally made goods, you do it sincerely and quietly. Your eyes are the windows to your soul, so why not frame them well? 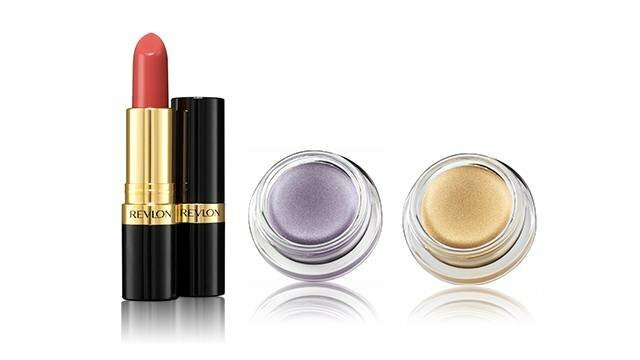 Go for purples and golds that mimic the dreaminess of the night sky. Take a deep purple crème eyeshadow and apply it to the outer corners of your eyes. Swipe on gold crème eyeshadow from the inner corners until it reaches the purple. Blend the two shades together in a sweeping motion for an ombré look. Complement your sparkling eyes with an equally shimmery outfit. Sequins, glitter, metallic fabrics—if there’s anyone who can pull them off, it’s you.